Cofficina, a company that operates in the Specialty Coffee market, had the need to create a strong brand identity to convey on all corporate channels; the site to make a strong restyling after the strategic coaching, the creation of the corporate blog and the social network management. Within these needs, the client specifically requires a marketing storytelling activity, that would be the basis of future corporate communication. 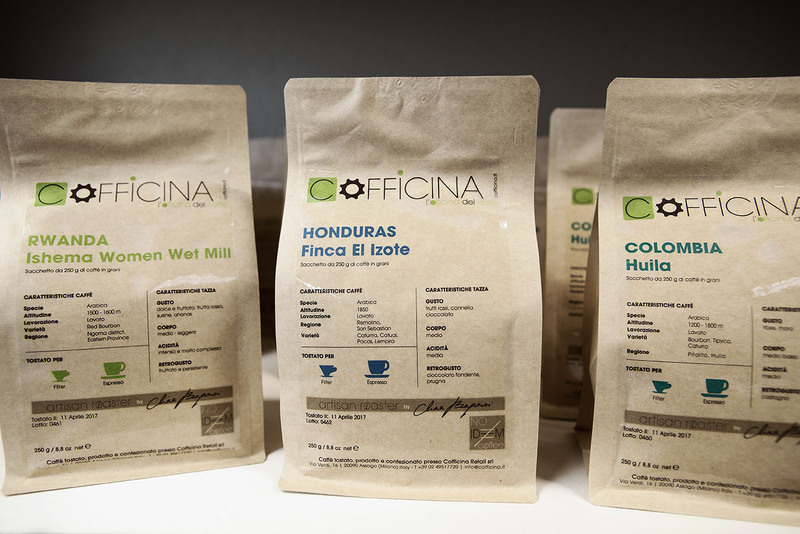 We teamed up with the Marketing Department to identify the company peculiarities, the plus of the products, the values and the mission behind the creation of the Cofficina project. This step was fundamental to develop the next corporate Storytelling strategy with which we have identified the communicative style, the macro areas to focus on, in the next marketing activity, both branding and commercial.